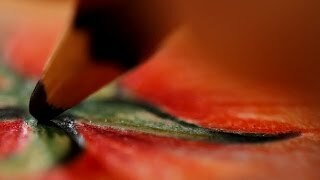 Pablo are an oil and wax based coloured pencil made with lightfast pigments in Switzerland by Caran d'Ache. 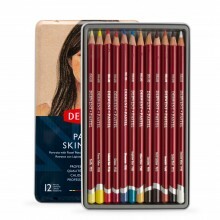 Pablo permanent coloured pencils from Caran d'Ache match the superior quality required for colour drawings, while the precision of Pablo leads is well suited to realist drawing. The Pablo range is one of Caran d'Ache's largest, and features 120 colours, all of which have exceptional covering power. The 3.8mm diameter leads are dry and powder-free. 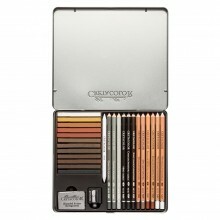 They are suitable for finely-detailed, realist work, and are permanent and waterproof. Suitable for use on a wide variety of surfaces, including textured paper, cardboard and wooden panels. Each pencil is cased in wood and varnished.